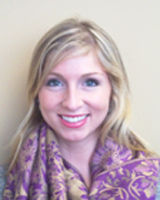 Kayla initially joined GRSM in October, 2011 working in Client Services and in May 2014 she became a Physiotherapy Assistant. Kayla graduated from the University of Waterloo in the Bachelors of Science program with a specialization in Kinesiology. In her free time Kayla enjoys participating in running and soccer.